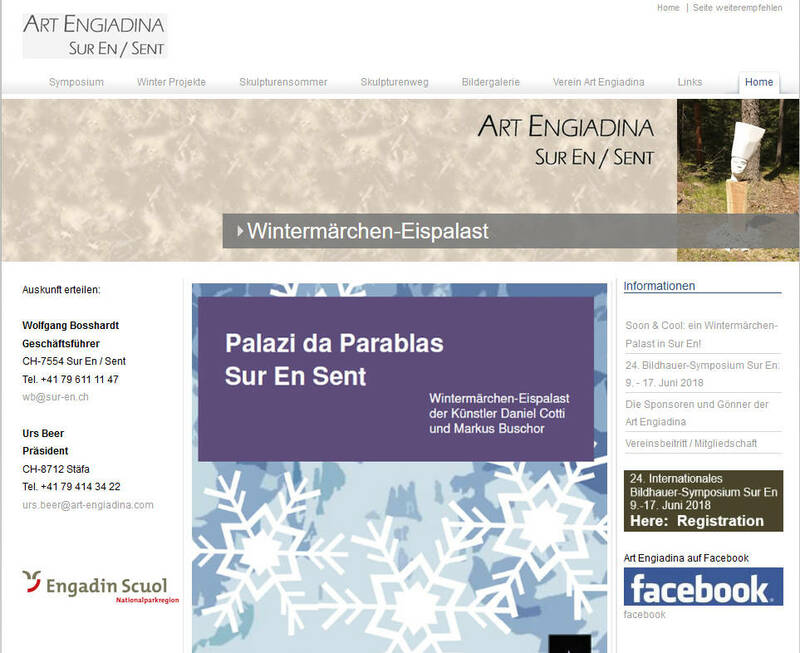 The Art Engiadina association, which was established on 1st December 2010, has the purpose of promoting art and culture in the Engadine region. Art Engiadina organises the Sur En International Sculptors’ Symposium, which has been held for a number of years. The association promotes art and culture in the Engadine region and in particular maintains the Sur En Sculpture Trail. For further information, visit the website of Art Engiadina.